2017 was a year which saw significant growth in the gaming market, especially for the PlayStation 4. Heading into 2018, the expectations are even higher, and Sony is expecting to grow their revenues even more through PlayStation 4. But what if we tell you that only of the most popular gaming console PlayStation 4 is hacked by hackers. 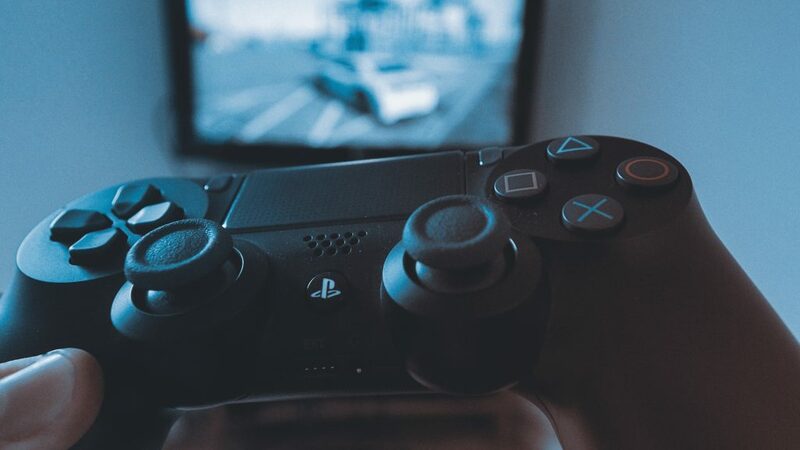 At the end of December, some hackers made it public that they have been able to find a breakthrough in the kernel for PS4 firmware and they have managed to get the PlayStation 4 hacked. Even in the past, we have heard many claims from multiple hackers for getting the PlayStation 4 hacked, but those were just rumors and nothing substantial. Now, by the looks of it, it seems like these hackers do have the PlayStation 4 hacked. A program named PS4HEN is released by the hackers. It serves the purpose of enabling homebrew applications. You will also be able to load the backup game files. We even have a video from a YouTube profile Andrew2007 showing a test of homebrew application on a hacked PlayStation 4. One factor to keep in mind when it comes to homebrew is Piracy, and it’s now a fact that people have started to dump games of PlayStation 4, which can be uploaded on jailbroken systems. Some of the very famous games like GTA V, Uncharted 4, World of Final Fantasy, Dyin Light and Diablo III: Reaper of Souls are known to be already dumped. 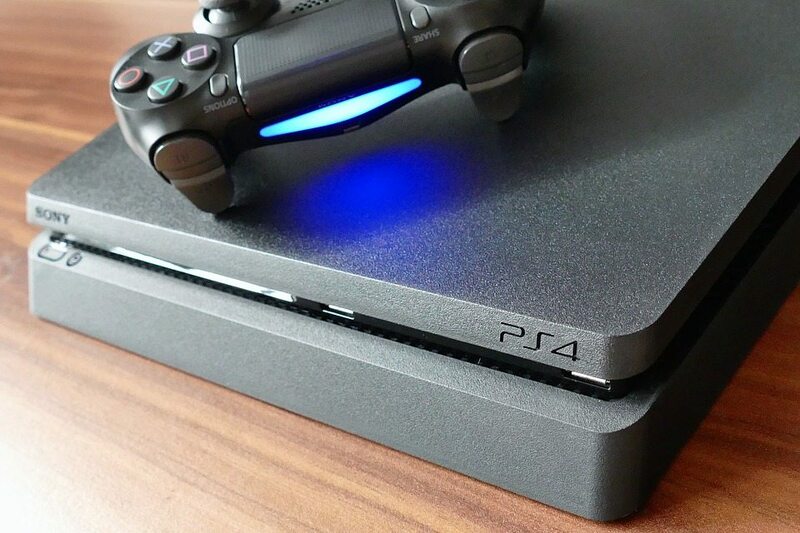 Another claim made by the hackers while they were trying to get the PlayStation 4 hacked is that they also found out that in the firmware of PS4, there was a hidden PS2 emulator. So they developed a tool for PS4HEN, and with the help of that, you will be able to run backups of PlayStation 2 games on PS4. Shinobi and Klonoa 2 are included in the list of the games that have been working on hacked PlayStation 4. We haven’t heard anything from Sony officially regarding the claims of these hackers of getting the PlayStation 4 hacked. Also, they have not released any statement regarding the homebrew introduction, but we can be sure that they will not be pleased with the whole scenario. For the moment, hackers have only managed to get homebrew working on PlayStation 4 version 4.05, but there are rumors that they are working on the hacks for latest firmware versions. 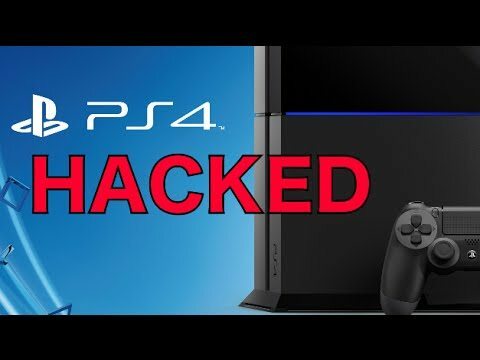 The PlayStation 4 hacked will bring a lot of doubts and talk regarding the future of the gaming console because whenever we have seen a system being hacked like this, it didn’t end up well for them at all. Finally, we would like to get your view on this whole scenario. Will you be okay with a hacked PlayStation 4? Are you looking forward to running homebrew on your PlayStation 4 or are you going to ditch the whole hacking your console and play by the rules?